Born in 1980 in Zhejiang, China. 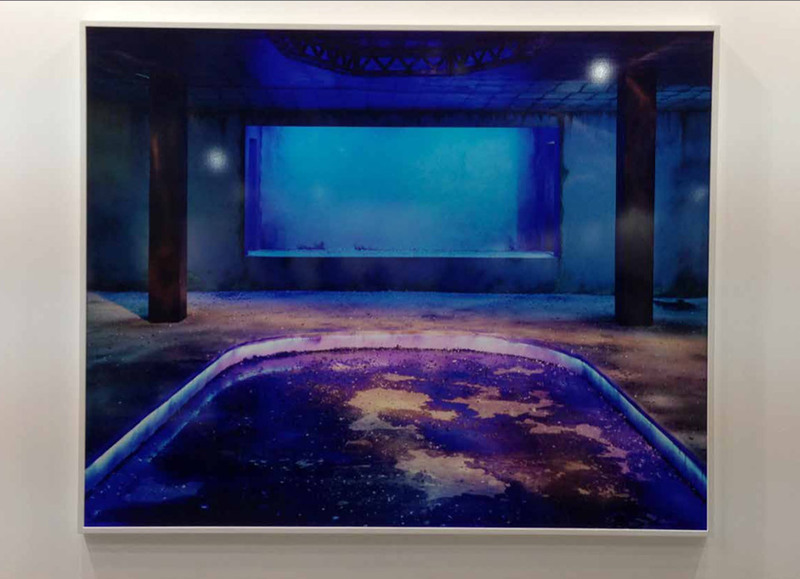 Breaking away from virtuoso documentary style of China’s first generation of contemporary photographers, Chen’s photographic/installation works focus the attention back to the medium, more in the tradition of western masters such as Cindy Sherman and Jeff Wall. With their lyrical cinematic settings, Chen’s works can be likened to dreamscapes that capture fleeting moments in everyday life. Taxidermy, broken glass, melted wax and other found objects form the artist’s stage set, creating fanciful scenes that are at once disconcerting and oddly mesmerising.